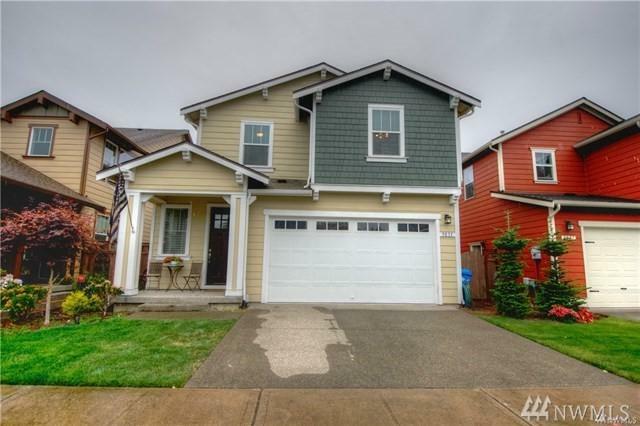 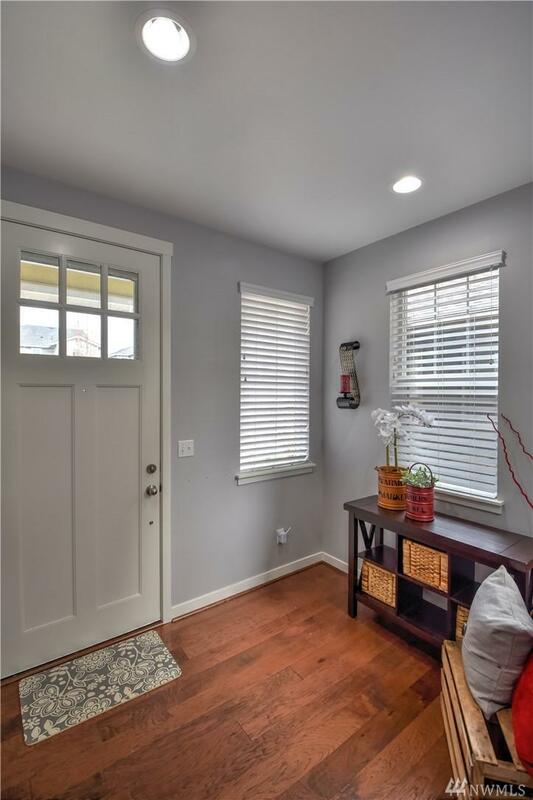 Craftsman style home located in Tumwater in the sought after Preserve neighborhood. 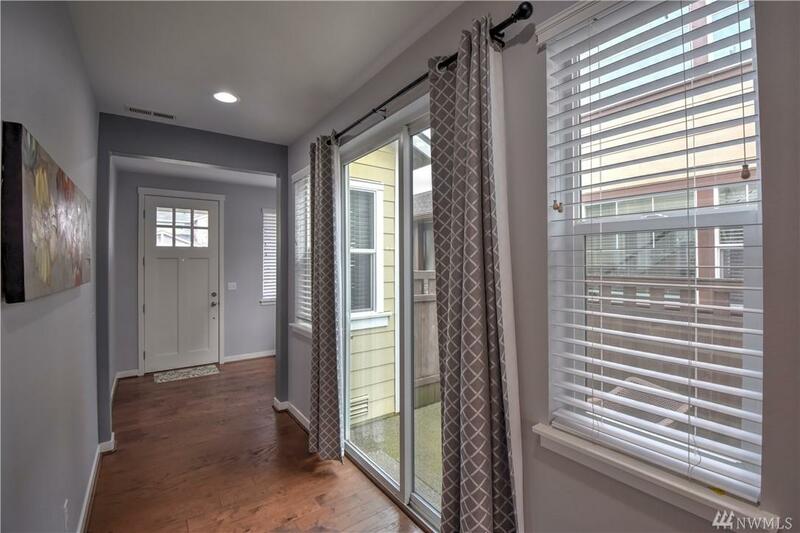 This 2,104 Sq Ft home has 4 bedrooms, 2 1/2 baths and a great open floor plan with the main living space. 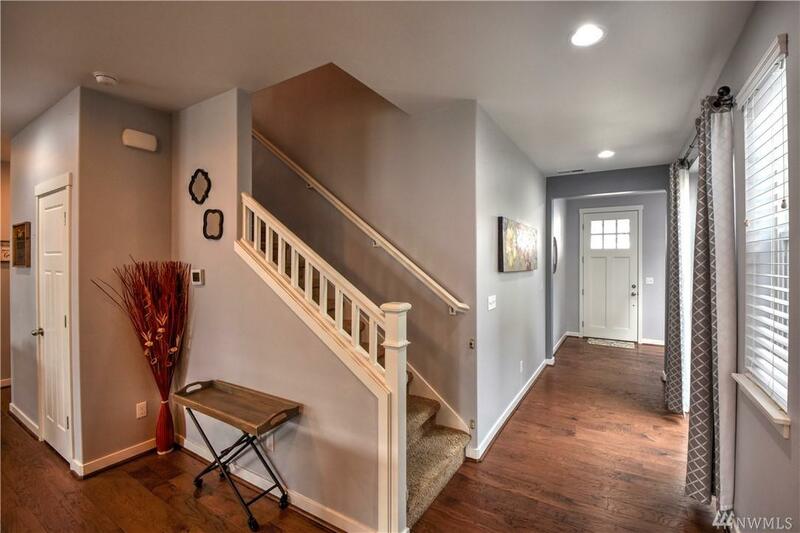 Features include: large entry w/room for storage, hardwood flooring, gas fireplace, stainless steel appliances, large kitchen island for extra seating, generous sized bedrooms upstairs, master suite with 5 piece bath, beautifully landscaped rear yard with 2 separate outdoor living spaces.